As British director Steve McQueen’s 12 Years a Slave is taking home the top film awards, A Different Corner explores the impact the British slave trade had on Dominica. The story of a young woman called Lucy, who sets off from London to visit an estate she has inherited on the island, is told in the first novel of Eileen Phillips, who lives in Tufnell Park. 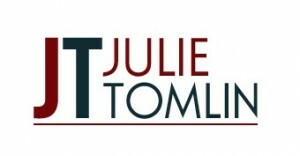 She is a PR professional who worked for Camden Council in the 1990s and now works in the healthcare sector. 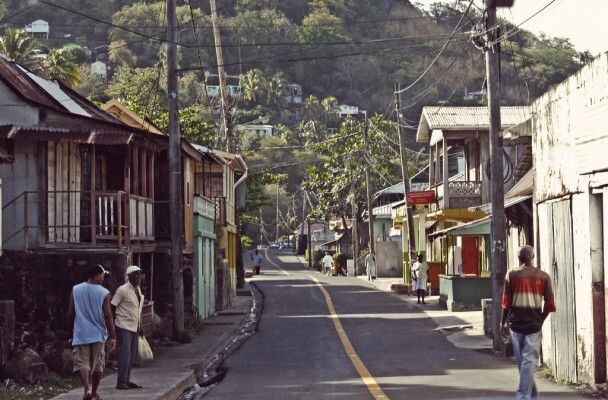 A former outpost of the British empire, Dominica’s present is still shaped by the slave trade that was the source of Lucy’s family wealth. More than 100,000 people were transported to work as slaves on Dominica’s sugar plantations, but Britain’s role as the foremost slave trading country in European during the 18th and 19th centuries is less acknowledged. The novel draws on Eileen’s own travels to Dominica as a young woman to visit friends who set up a bookshop in order to encourage reading on the island. The subsequent failure of the project was a “seed” for the ideas Eileen explores in her book about Lucy’s well-meaning but ill-informed plans to make good the heritage of the family estate and help improve conditions on the island. The precariousness of Lucy’s position as a white woman is demonstrated by the number of times she falls, trips or faints – and her attempts to do or say the right thing are no less clumsy and, at times, excruciatingly embarrassing. “Lucy’s intentions were honourable, but not only wasn’t she in tune, but also very self-conscious about not being in tune,” says Eileen, who deals sensitively with the tension between Lucy’s desire to do the right thing and her woeful unpreparedness in the face of the anger and resentments that her presence on the island inevitably activate. 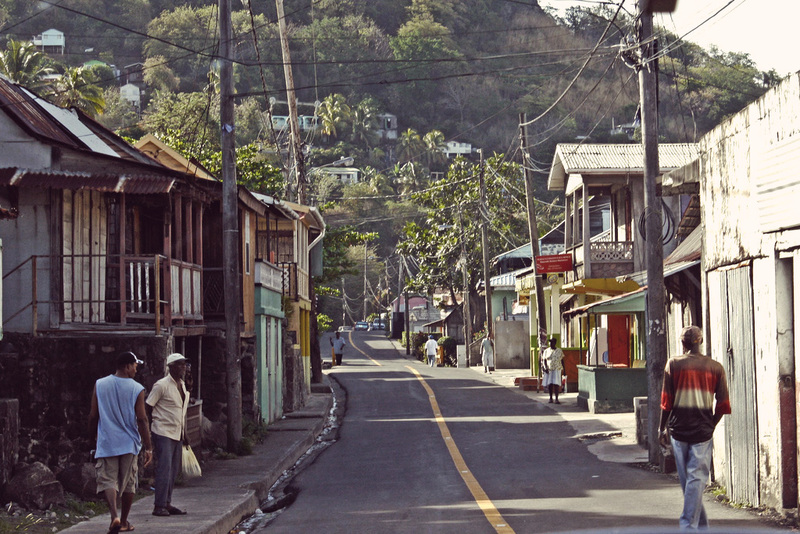 “I suppose for me the big thing when I went there was that it suddenly hit me that the education that me and my siblings had in this country and the privilege I gained from that was directly related to the poverty people were living in Dominica – that big hidden thing that this country’s wealth is built on the slave trade,” says Eileen. The various characters Lucy meets on the island offer her different perspectives. The young Rastafarian Vivian, the community activist Sonya and Ian Rawlings who appears to manage the estate, all have potential to influence her decisions – and possibly affect the outcome of her life. Eileen keeps the reader guessing as to which character will ultimately sway her actions, and also challenges us to think about who is trustworthy – none of the characters falls easily into a “good” or “bad” camp: “I liked all the characters in it, even if they were all unpleasant in different ways, but I felt it was important to try and understand them, rather than put them in a box of whether you approve or disapprove of them,” she says. As she married a Dominican man she met on her first visit, and has two children, Eileen is well-placed to write about the complexities of a relationship that spans two different races and cultures.